Each year, July 29th is recognized as National Lasagna Day. This wide flat pasta is possibly one of the oldest kinds of pasta around. It's typically used to create a layered dish with meat, sauce and lots of cheese. There's no better place to enjoy a delicious lasagna than at the best Italian restaurant at the Lake of the Ozarks! Keep reading to learn more about this tasty dish. No one really knows where exactly lasagna came from, but there are varying theories. 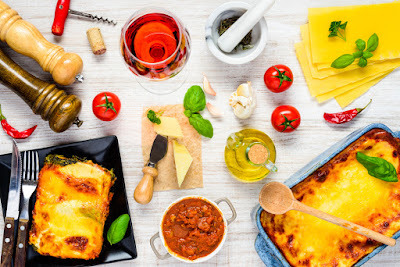 One theory states that the history of lasagna can be traced all the way back to ancient Greece. The Greek word, laganon, used to describe flat dough sliced into strips, is believed to be the origin of the word lasagna. While the Greeks didn't create the hearty pasta dish we know as lasagna today, they at least inspired one of the oldest pastas in the world. Fettuccine, Tortellini, Linguini... Oh My! While it is estimated that there are approximately 350 different types of pasta around the world, there are almost 4 times that many names for them! 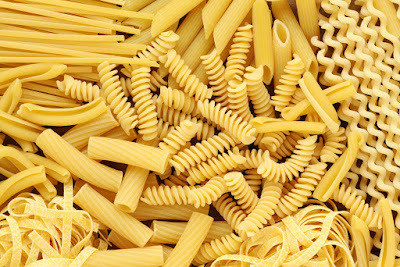 From long, skinny noodles to tubes or spirals, you could eat a different type of pasta almost every day for a year if you wanted. At Li'l Rizzo's, we're happy to provide you with not only a variety of pastas to choose from, but homemade, fresh sauces to accompany them. Keep reading to learn more about some of the different types of pasta we have here at the best Italian restaurant at the Lake of the Ozarks. Why All the Different Shapes? An appetizer is a small dish of food or a drink taken before a meal or the main course of a meal to stimulate one's appetite. Who decided we needed food before more food? 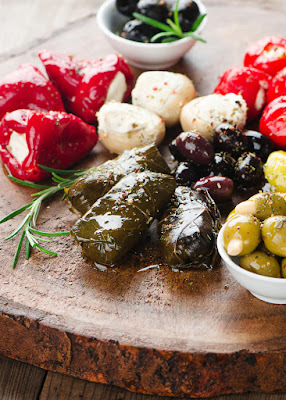 Keep reading to learn about the origins of appetizers! Then take a look at what delicious pre-meal snacks we have to offer here at Li'l Rizzo's. Virtually all cultures have indulged in pre-meal morsels designed to whet the appetite. The ancient Greeks and Romans sampled bits of fish, seasoned vegetables, cheese and olives prior to their meals. Italians often ate thin rolls of grilled veal to stimulate the appetite for the meal to come. Wealthy Frenchmen picked at hors d’oeuvres throughout fancy meals from the late 17th through the mid-19th centuries. These snacks ranged from oysters and stuffed eggs to slices of beef tongue or braised quails. Have you been eating your pasta wrong all these years? Today's blog from your favorite Italian restaurant at the Lake of the Ozarks discusses pasta eating etiquette. While your fellow lake residents and visitors may not care how you eat your pasta, things might be different when you visit other places. Give these pasta eating tips a try next time you dine-in at Li'l Rizzo's and start preparing your eating habits for that trip to Italy you've been dreaming of. 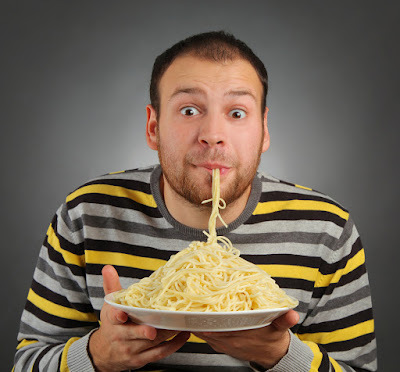 Not only will this pasta eating etiquette make it easier to enjoy your meal, it can improve the taste as well!